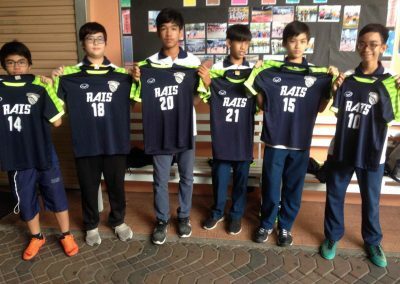 For the third time in a row, the RAIS athletes dominated in the sports events organized by the ISAA this school year 2017-2018. With pride and appreciation, the school administration and the PE Department hosted the victory party for all athletes of this year. We believe the future is bright for those who engage in mental and physical training, as well as in healthy competition. The strongest age bracket who brought home the gold were the U13 boys. 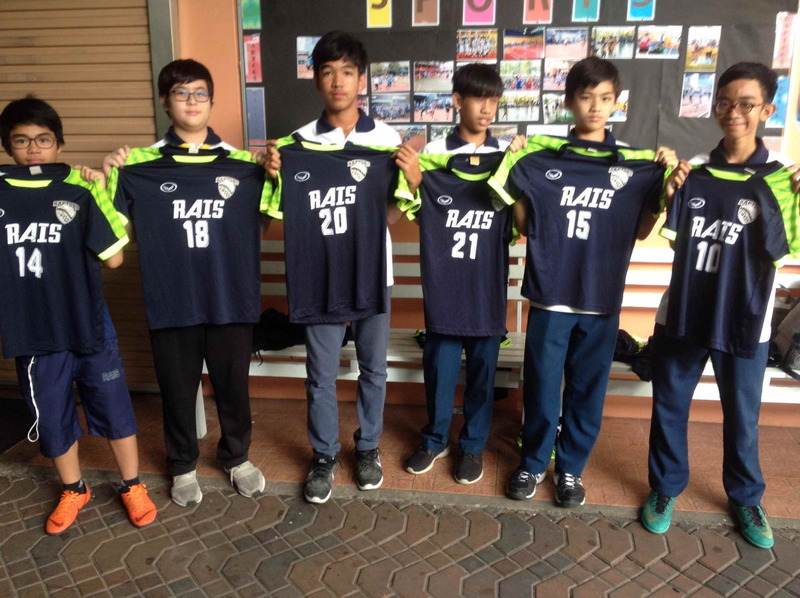 They were the champions in table tennis, badminton, volleyball, track and field, basketball, swimming, and futsal. Way to go, boys! And kudos to all of you! Special thanks go to Mr. Nepth, Mr. Jonifer, Mr. Marcos and Mr. Jonathan for training our athletes.